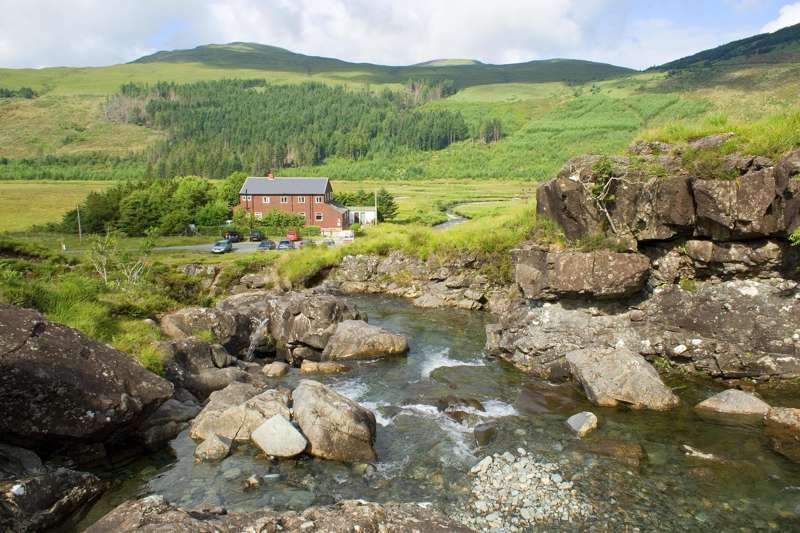 A spruce and well-equipped youth hostel in a central location in Skye's picturesque capital. 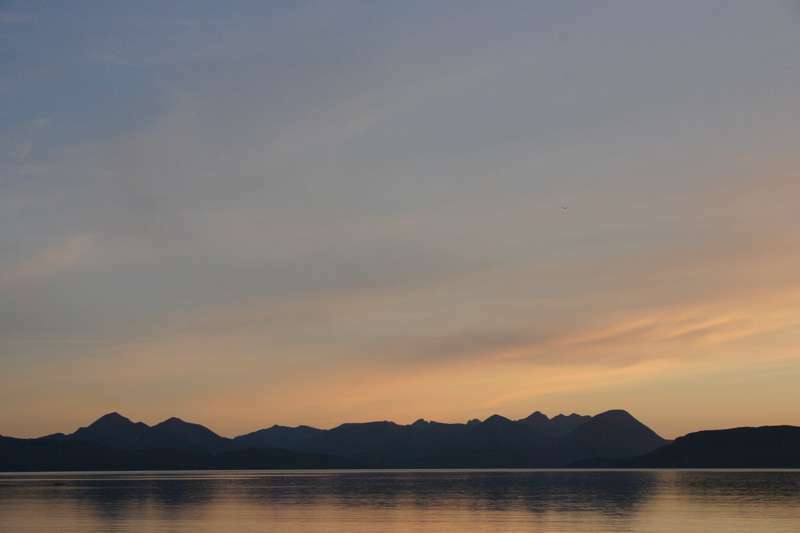 Skye is one of the most visited destinations in Scotland, and Portree, the island’s capital, is an ideal location for a youth hostel, which SYHA opened in March 2015. 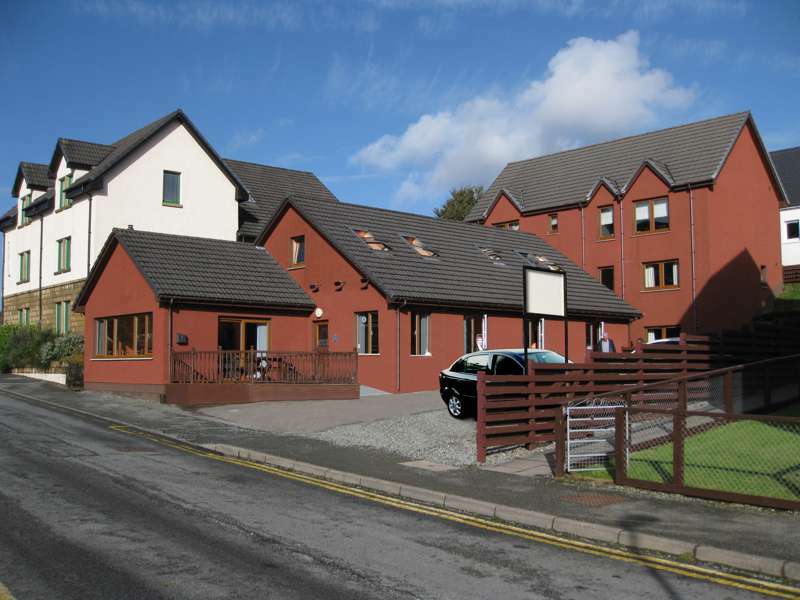 It's the epitome of a contemporary youth hostel, housed in a modern series of buildings on a quiet road, with a spruce and well-equipped mixture of dormitory beds and private rooms. There's also a comfy lounge and dining room, a kitchen for self-caterers and laundry facilities. 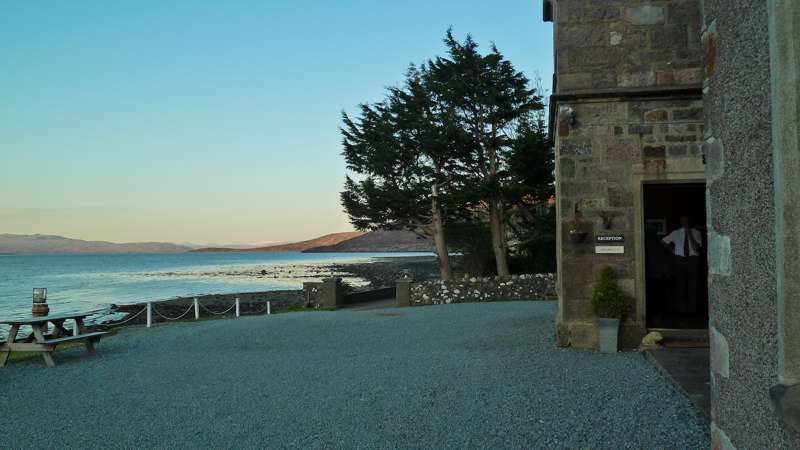 The location is great, close to everything you might need in Portree, which is the only real town on Skye and easily its most attractive, with a picturesque fishing harbour and lots of good restaurants and pubs. 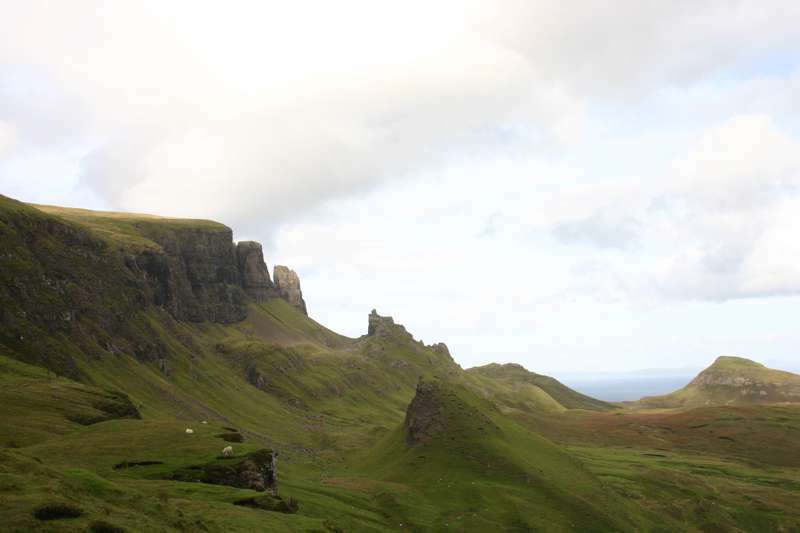 Staying here, you're also well placed to explore the Trotternish peninsula to the north, where the Old Man of Storr features among numerous other geological oddities. 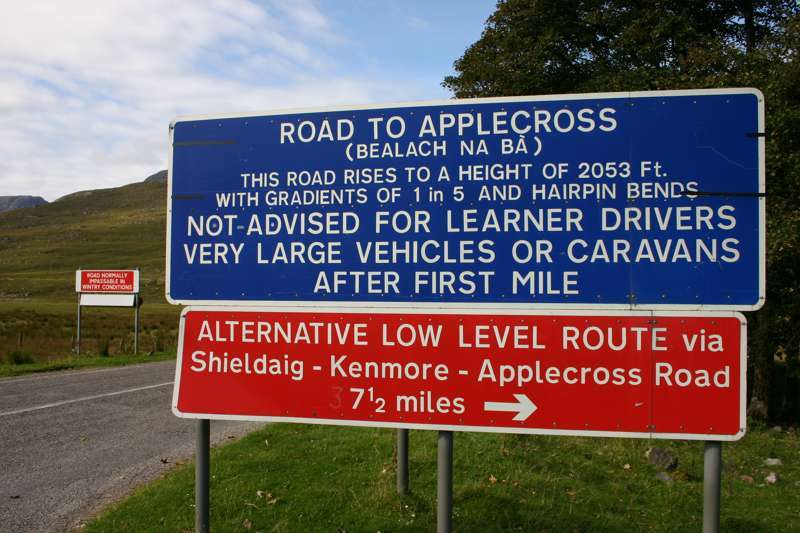 Buses also run to Dunvegan Castle and other destinations from Portree, and just outside the town is the excellent Aros heritage and information centre, a short walk away on the Sligachan road. Beds from £14 for adults, children £12. Private rooms from £48 a night. Open all year. Reception open 7.30am–10.30am & 3pm–10.30pm. 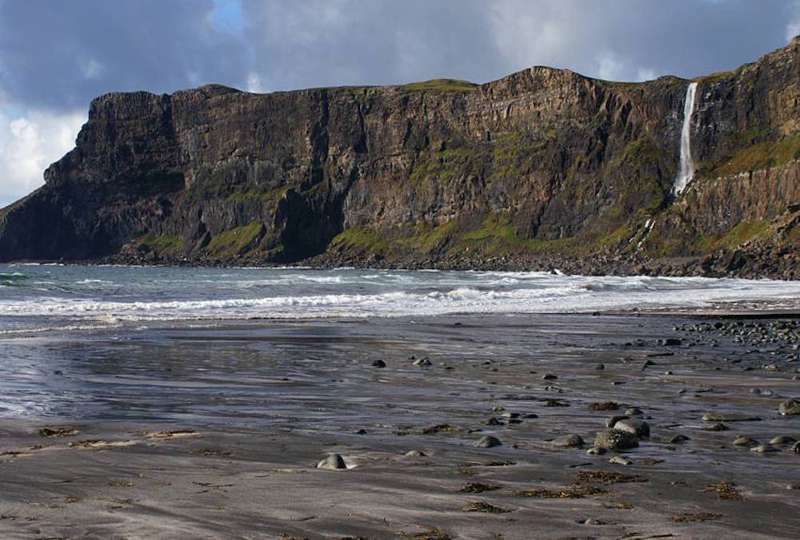 A tranquil haven surrounded by dramatic cliffs and giant sea stacks. A rustic youth hostel set amid the rugged mountains of Skye.